Arsenal can extend our winning run to 12 games in all competitions with victory over Crystal Palace at Selhurst Park this afternoon. The boss has made some changes from the side that beat Sporting Lisbon with Mesut Ozil, Alexandre Lacazette, Lucas Torreira and Hector Bellerin all recalled to the starting eleven. Bernd Leno keeps his place in goal while Shkodran Mustafi comes in to the defence with Sokratis dropping to the bench. 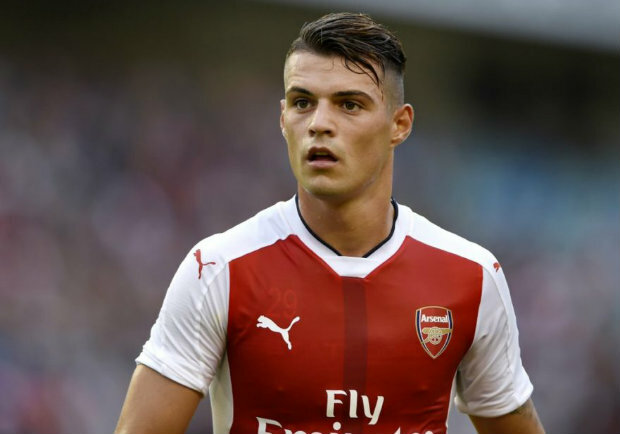 Grant Xhaka starts at left-back with Nacho Monreal and Sead Kolasinac missing out through injury. Hennessey, Wan-Bissaka, Sakho, Tomkins, Van Aanholt, Milivojevic, Kouyate, McArthur, Townsend, Zaha, Ayew. Subs: Cech, Lichtsteiner, Sokratis, Welbeck, Mkhitaryan, Ramsey, Smith Rowe.